Happy New Year and all the best for 2015, to you and your family. 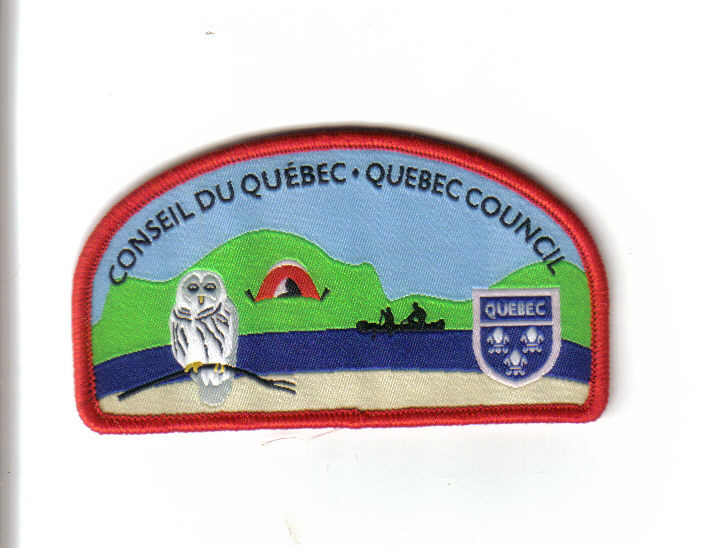 On behalf of the Quebec Council Management Committee, let me take this opportunity to thank you for volunteering with us and for providing Great, Safe, Scouting Adventures to thousands of youth across Quebec. For the second half of this Scouting year, it is our hope that you will continue to deliver these great programs and will grow your youth membership (with a Bring a Friend campaign) and will recruit more Scouters (with a Bring a Parent) event, at your upcoming winter fun day, Scout – Guide week banquet or ceremony. It’s a natural opportunity to encourage parents to get engaged, in their child’s Scouting activities. 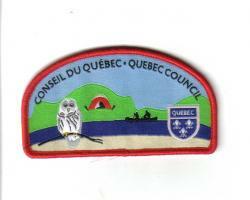 Attached you will find a copy of the NEW Quebec Council crest, available for purchase in the Ottawa and Toronto Scout Shops, or online at Scoutshop.ca. Those of you who have already placed an order with the Scout Shop for new Council crests, there is no need to call or place another order, it will be processed and shipped to you. Together, we will build on the momentum from 2014 and continue our great journey along The Canadian Path.